Hello all, another commercial that I have dag out of a storage archive. I did it at the end of 2014 (if the data tags on the files do not lie). 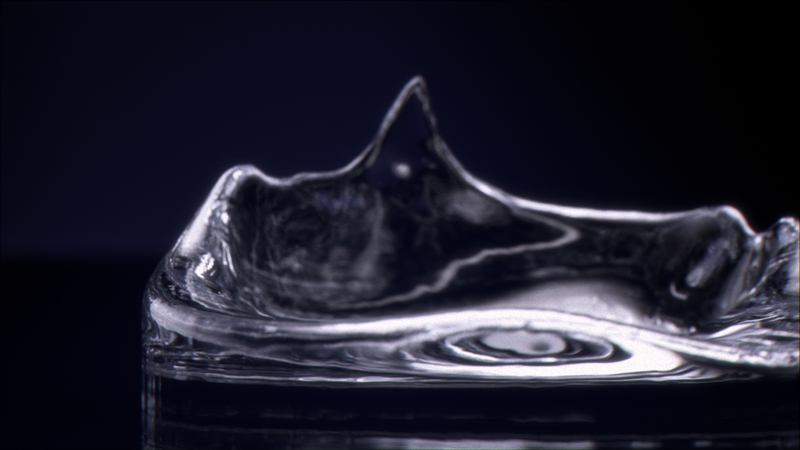 My responsibility here: fluid sim, render, layout, compositing. 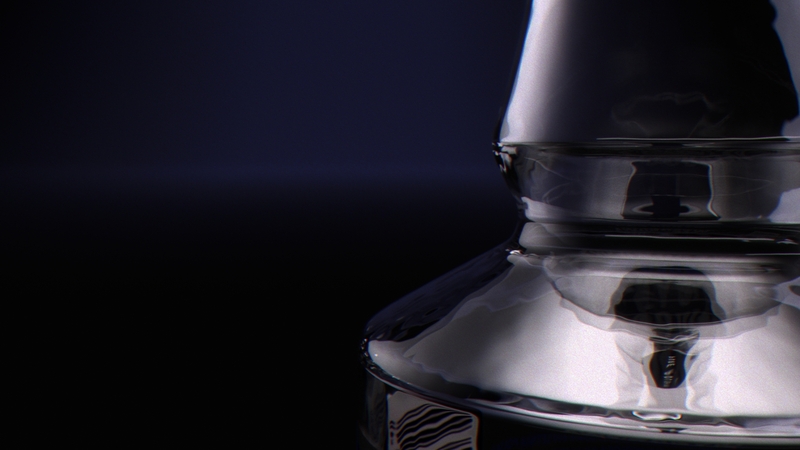 Model of the bottle was delivered by the Client and then fixed by Artur Szymański. 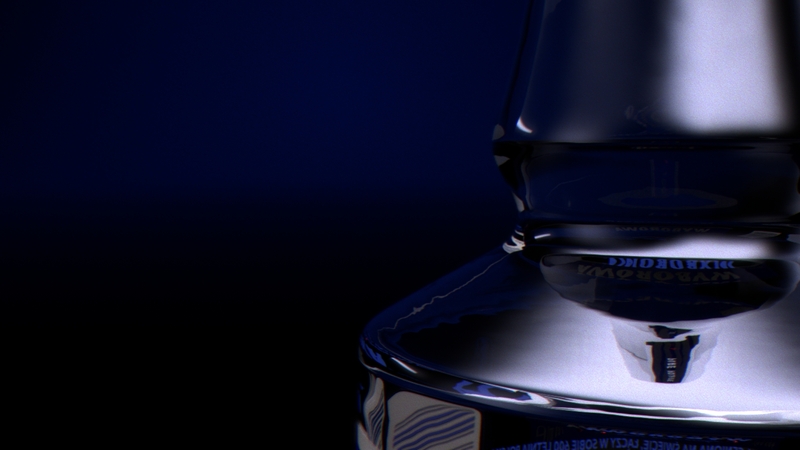 First it was rendered in V-Ray… but now I have recreated the setups and rendered it in iRay. ps. I have no bloody idea how to set the CSS with Visual Composer to respect custom CSS per page – hence sorry for the white stripe underneath the header.